BHS’ Founder and Chairman, Arch. 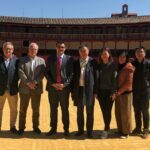 Cesar Ramirez Martinell and CNBM’s Chairman, Dr. Song Zhiping, have signed a long-term cooperation agreement, on November 28th 2018, in presence of the President of the People’s Republic of China, Mr. Xi Jinping, and the Kingdom of Spain Government President, Mr. Pedro Sanchez. President Xi was on an officially visit to Spain for three days, to strengthen the relationship between the two countries and to foster a common strategy towards cooperation on science, technology and innovation in the field of advanced materials. 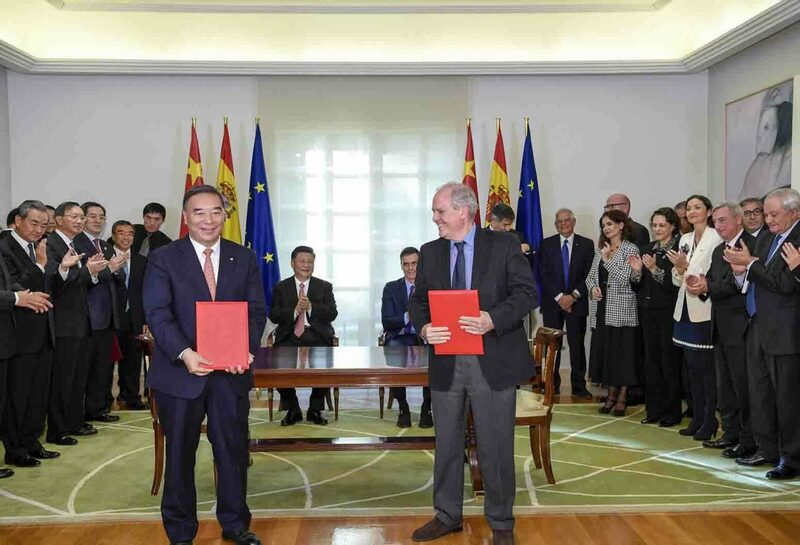 During the official visit, besides these institutional agreements, 10 business agreements between Spanish and Chinese companies have been signed in the witness presence of the two Presidents and will serve as a gateway for Spanish business into the Chinese market and vice-versa. 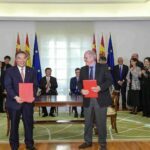 BHS was one of the few Spanish companies selected by the Ministries of Industry, Trade and Tourism of both countries to take part at the ceremony held at the Spanish Government President’s headquarters, the Moncloa Palace. BHS, in spite of its short story and size, has developed, over the last three years, a strong relationship with CNBM, the China state-owned giant, a 9 years in a row Fortune 500 corporation, and one of the world’s largest manufacturers of construction materials. The relationship between BHS and CNBM has been strengthened and sealed by a frame agreement signed by both companies to foster the development of the industrialized proprietary technology developed by BHS, to feed the global demand for large-scale affordable housing. 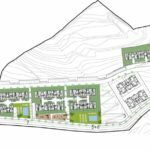 CNBM’s formidable industry capacity will guarantee the supply chain to the fully integrated, zero waste-water-cement, off grid housing solution, as well as China’s mainland domestic demand.